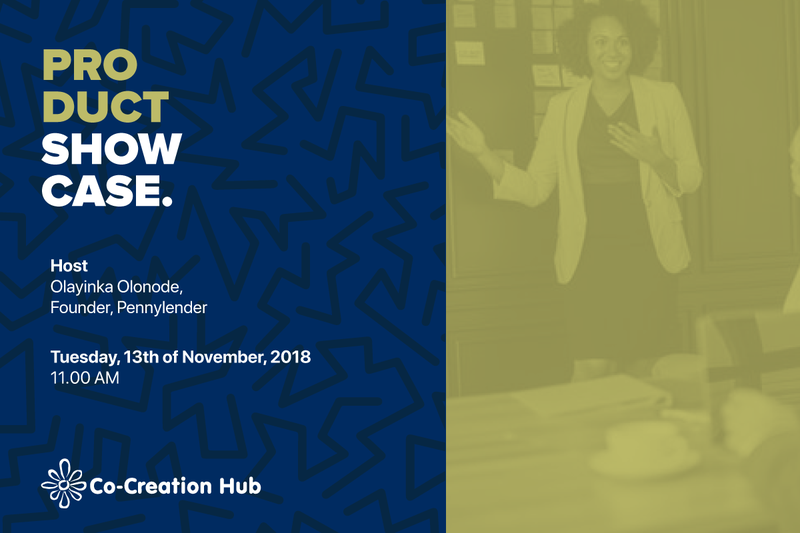 The next product feature at our Community Product Showcase is Olayinka Olonode, Founder, PennyLender. Date: Tuesday, 13th of November. Join us as we review and assess their solution. How can we register, the link is not responding. Hey @jstloyalty, thanks for the heads up. The link works now. You can try it again.